Move more goods securely and efficiently. The cost of moving goods in East Africa can be up to 60% of the customer price. Sendy helps lower the cost of logistics by leveraging technology and optimizing deliveries. Customers expectations on turnaround times are increasing. 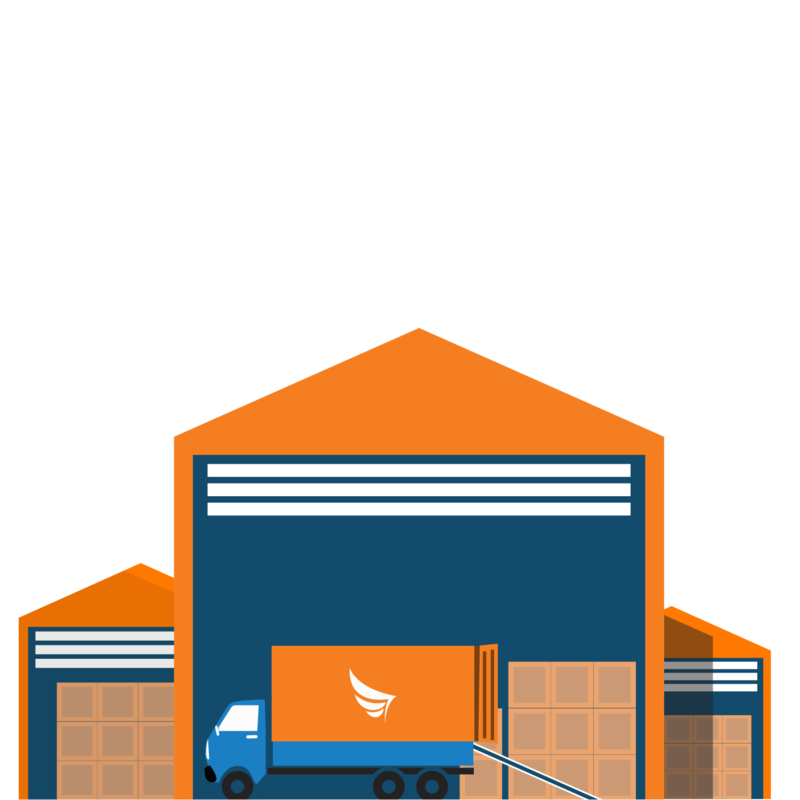 Let Sendy optimize your deliveries so you can focus on your core business. 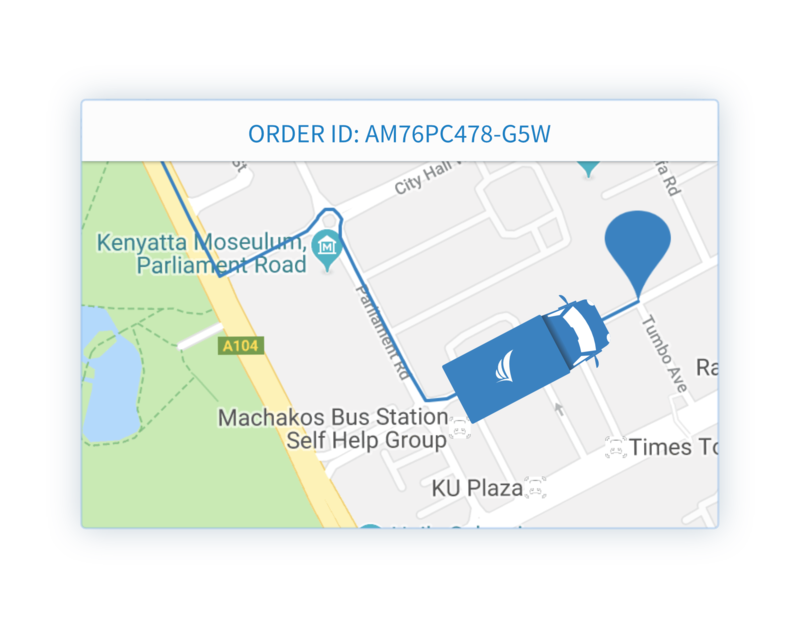 Deliver goods to multiple customers under one delivery request - increasing Driver efficiency and reducing per delivery costs. 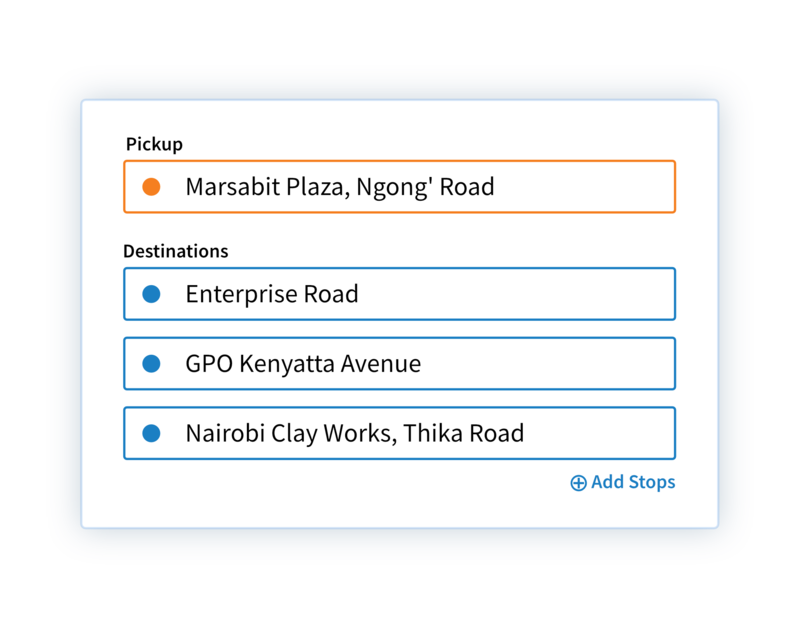 Track all your deliveries in real time from the comfort of your office. No need to stress anymore when monitoring the deliveries. Data is the fuel of any business. 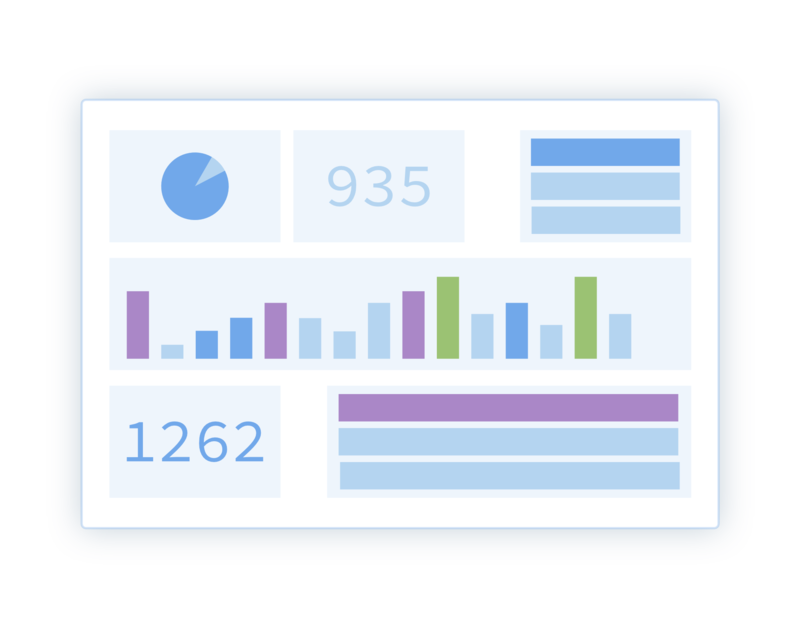 Sendy's platform collects critical delivery data points that can be used to optimise your delivery process. "Sendy has helped us reduce our transport cost by at least 50%. [...] The biggest difference is reliability. [...] The fact that we have that constant visibility of the truck and our orders gives us peace of mind. If anything came up and we had a sudden need for an extra truck, requesting a plan B is so much easier with Sendy." "One of the most important things was to be able to call on a vehicle when the need arises. [...] You can choose the size of the vehicle as well. At peak season we no longer run out of Trucks. [...] We also don’t have to buy or maintain more Trucks. Our customer service has improved." "With the coming in of Sendy we had a considerable improvement in the efficiency of our deliveries. We move documents and electronics between our offices, shops and customers. The most important feature is the tracking because you can tell if it has been delivered and who received it."